← How can charity auction software support your auction? Even before launch, a business can be promoted by giving freebies or free services for sharing your information with friends, family, or business circle or on social media such as Facebook, Twitter, promotion emails, etc. Weekly special offers or monthly lightning deals can bring more business in. Sale (percentage discounts) at holiday seasons such as year-end sale/Christmas or New Year sale/end-of-season sale can give bigger revenue. Most of the time, cart with saved items left unnoticed. In such case, discounts will get back your visitors to complete their purchase. Referrals are the best to reach the largest group of customers. So concentrate more on referral programs and encourage your existing customers to refer your site and business with free products/services, or discounts for each and every referral. The first impression is the best impression. 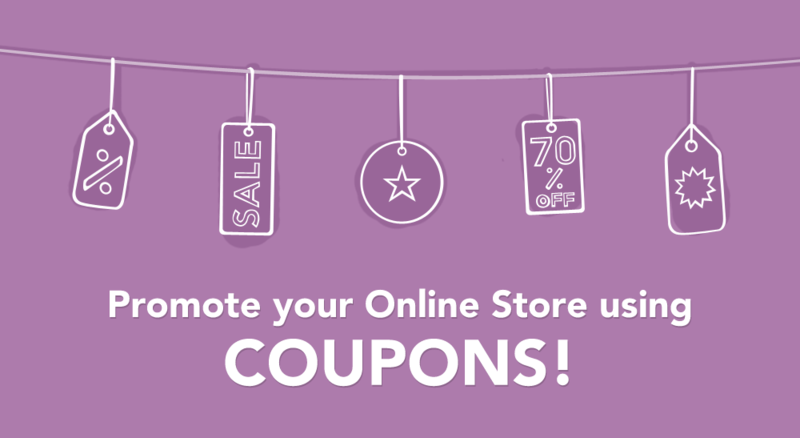 Impress your customers with offers such as coupons or promo codes for their first purchase at your site. Honoring your existing customers is the best way to retain them. As a token of love, avail them with loyalty points for their every purchase with which they can get discount if they have minimum points in their account. Selecting the best offers and discount plans that suit your business goals and objectives is another aspect to be considered. Effective discounts and deals help you meet your business target and build customer relationship, thereby increasing revenue. This entry was posted in ECommerce Business Tips and tagged ecommerce business, ecommerce conversion, online ecommerce sonverison. Bookmark the permalink.